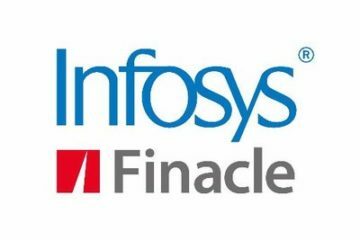 Infosys today announced it will be opening a new Digital Innovation Center in Bucharest, Romania. The center will focus on developing offerings for clients based on cutting-edge digital technologies including Cloud, Big Data, Artificial Intelligence and Machine Learning. 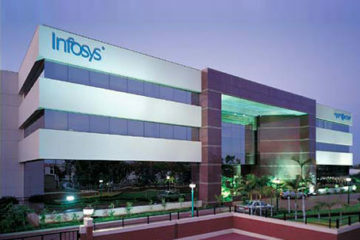 Infosys will invest in training programs for both its current employees and new hires. These training programs will focus on several key competencies including user experience, Cloud, Big Data, digital offerings, core technology skills and computer science skills. The company has also announced that it is entering into an agreement with the University of Bucharest and the University Politehnica Bucharest to form a strategic partnership for technology innovation and Romanian workforce development; including joint training courses, scholarships and research. 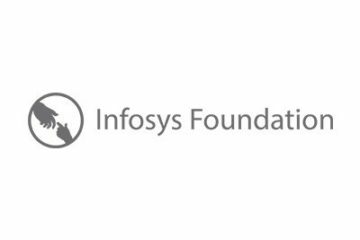 The training programs for Romania will leverage the learnings and best practices the company has developed through decades of experience running the Infosys Global Education Center, one of the world’s largest corporate universities, located in Mysore, India. 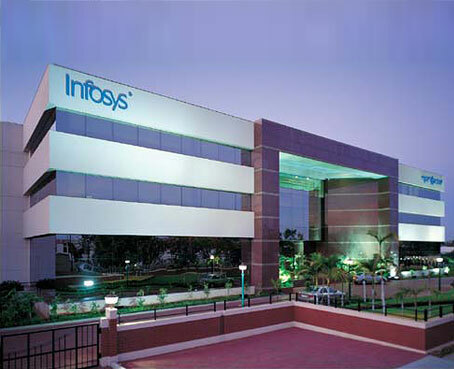 Infosys also plans to open a new Cyber Defence Center in Bucharest this summer. The Center will provide end-to-end 24/7 cybersecurity services to help European and global clients progress on their digital transformation journey. Services include cyber forensics, ethical hacking, security analytics, threat detection and response. The center in Bucharest will be vital to delivering services across the European region, given GDPR and other country-specific data regulation requirements.